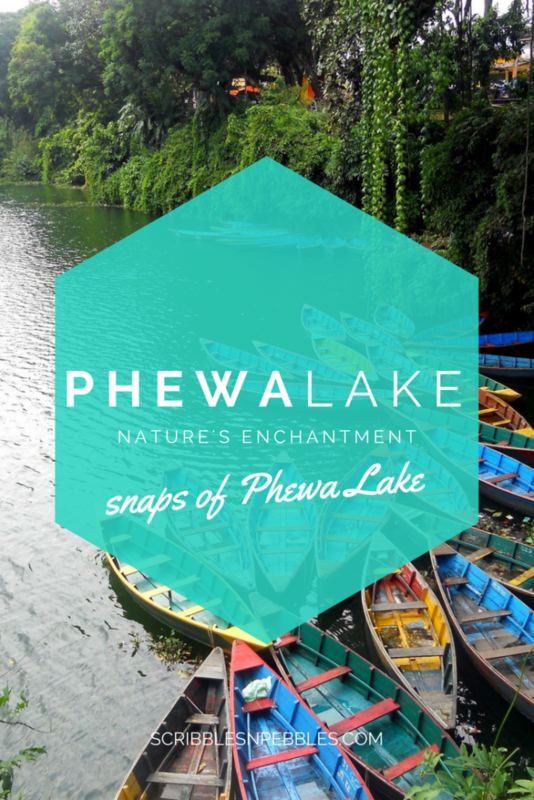 If you have been to Pokhara, then I do not need to tell you anything about Lake Phewa/Fewa. But if you haven’t, let me tell you, Fewa Lake or Fewa Tal is one of the most beautiful lakes. I am writing this post about Fewa out of my love and admiration for it. 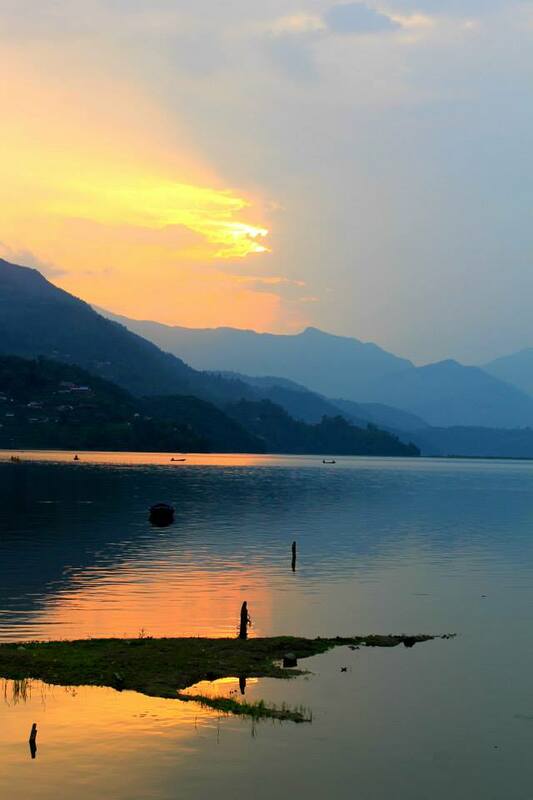 Phewa Lake is located in southern part of Pokhara in Kaski district. 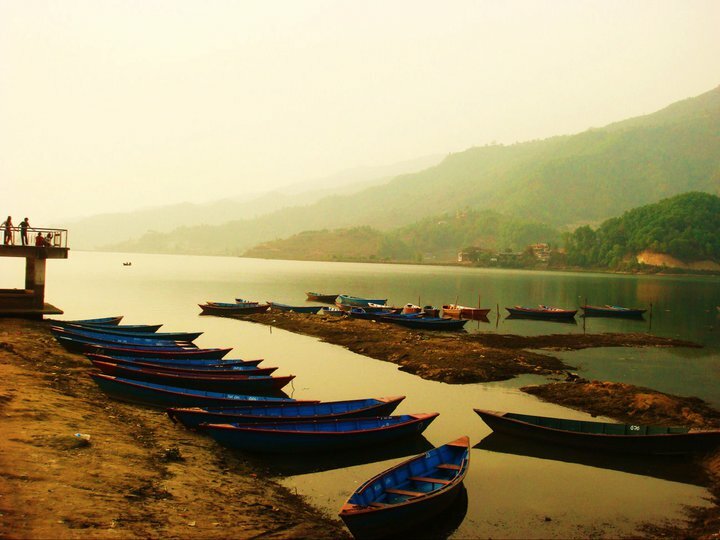 It is a freshwater lake and is the second largest lake in Nepal with an area of about 4.43 sq.km. 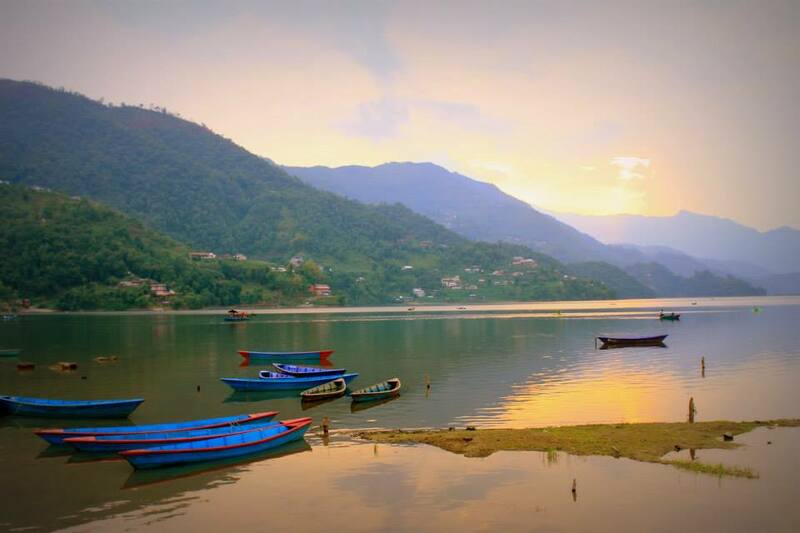 This is one of the most visited tourist spots in Pokhara. The beauty of Phewa is so staggering that simply walking around it gives you the peace of mind. 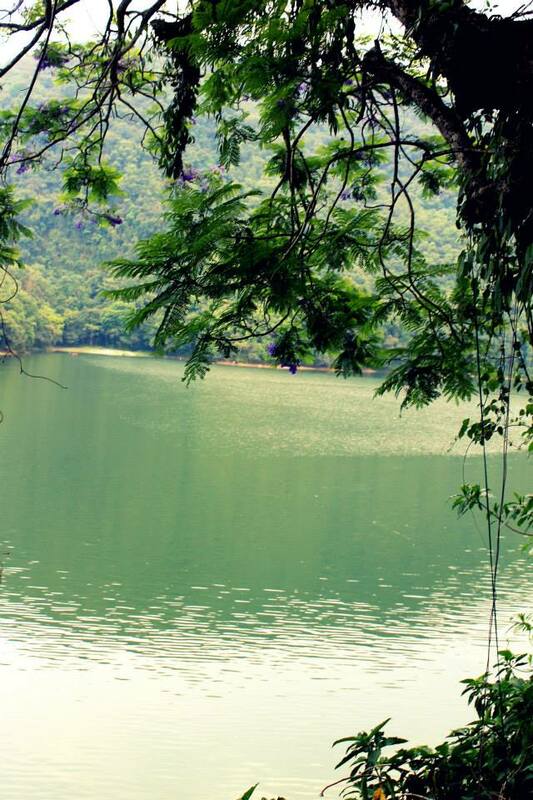 Every time I visited the lake, it seems to be different but it always looks simply alluring. The view is different but incredible from all sides. 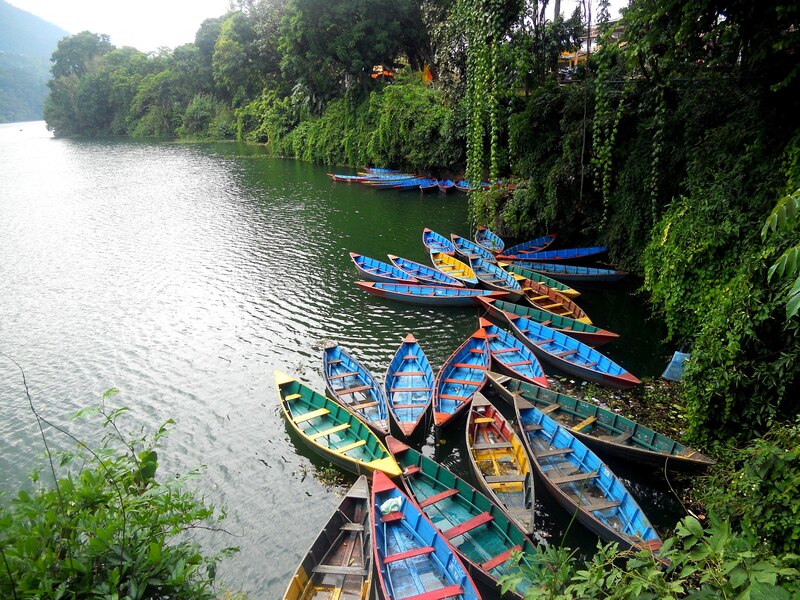 Boating in Phewa Tal is such a soothing experience. Yes, there are plenty of colorful wooden boats available for rent. 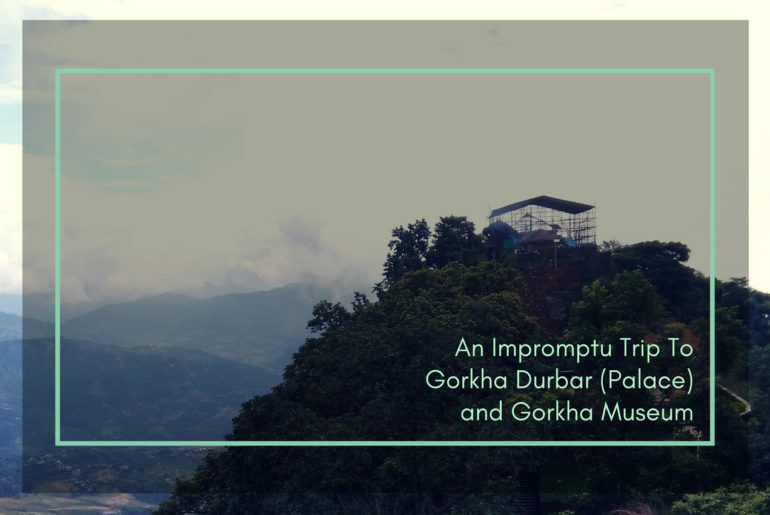 This is probably the most refreshing activity you can do while in Pokhara. In a clear day, you can see the reflection of Mount Macchapuchhre and Annapurna range inPhewa Lake. In the island of the lake, there stands a pagoda style temple, Taal Barahi. You can stop and visit the temple while boating. If you are not in for boating, walking around the lake is simply relaxing. Or you can just pick a spot and sit there feasting your eyes with the beguiling beauty of the Phewa. I enjoy walking during the sunset; the golden hour cloaks the lake with amazing hue. There are so many lakeside restaurants around the lake where you can indulge in great food and drinks. Lying on one of those chaise lounge chairs, reading (optional) sipping your favorite drink with the stunning view of the lake in front of you is something you don’t want to miss. 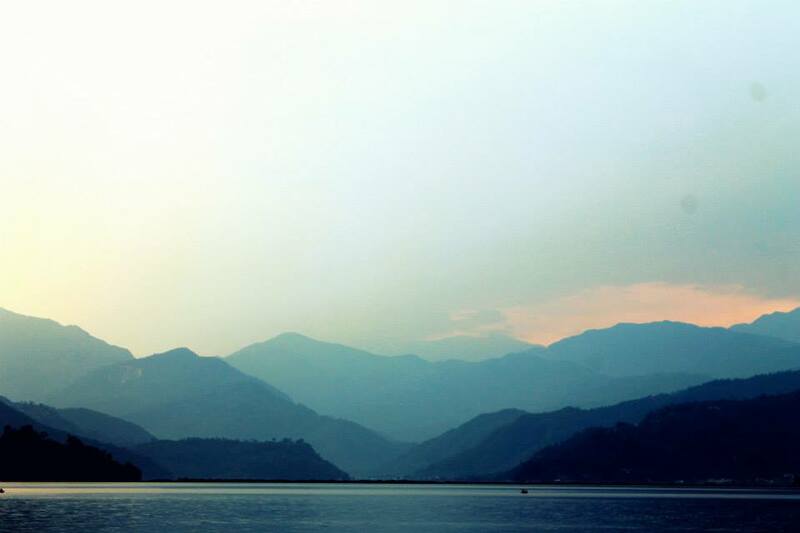 If you have never been to Pokhara, I strongly recommend you to visit. There are many more adventurous things to do and the scenic beauty will definitely captivate you. 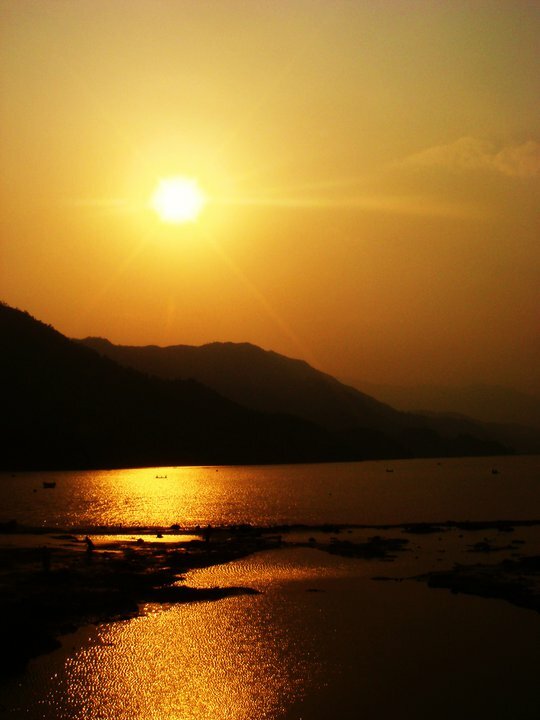 Here, I am sharing some photographs of Phewa Lake that I took on different trips. If you like this post, kindly share it with your friends and family. Follow me on Bloglovin and stay updated with my blog posts.